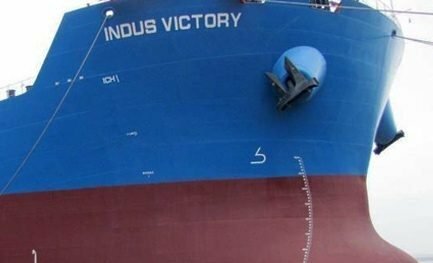 Indian iron ore miner MSPL, part of the Baldota Group, has put a pair of 2011-built post-panamax bulkers up for sale. The Indus Fortune and Indus Prosperity are sister ships from Chinese yard Taizhou Sanfu and “can be developed for sale” according to information circulated by brokers. While no price has been placed on the pair, MSI puts the fair market value of both the Fortune and Prosperity at $20.6m. MSPL, via Singapore-based shipping arm MSPL Diamond, currently has four post-panamax sister vessels making up its fleet.